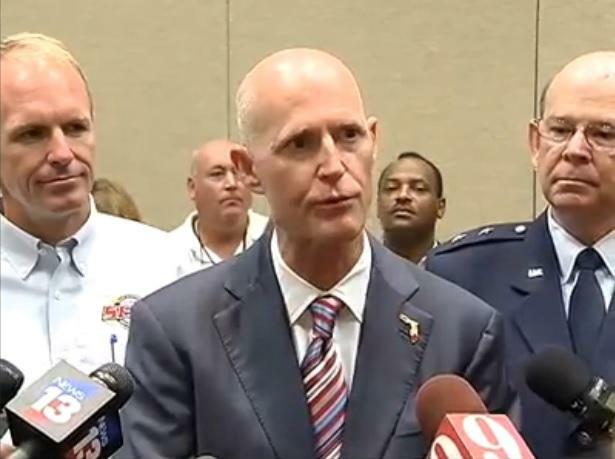 Speaking at the 29th annual Governor’s Hurricane Conference in Orlando Wednesday, Governor Rick Scott praised Bryan Koon. He’s the Florida Division of Emergency Management Director. While there’s been no official federal forecast, some forecasters are already predicting fewer than average storms. Still, Koon says he wants to make sure Floridians are not complacent. 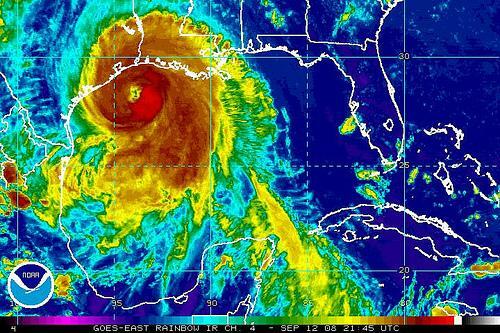 It’s been 10 years since a hurricane has made in landfall in the state. Koon also urges residents to make sure they’re prepared. 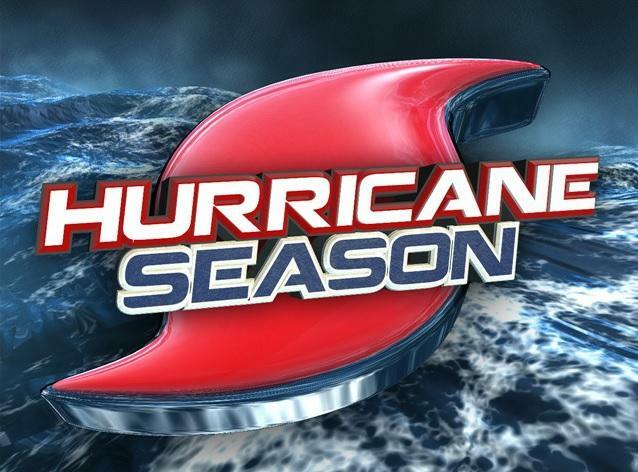 Meanwhile, state officials are also expected to hold a Hurricane preparedness training exercise across multiple agencies next week. 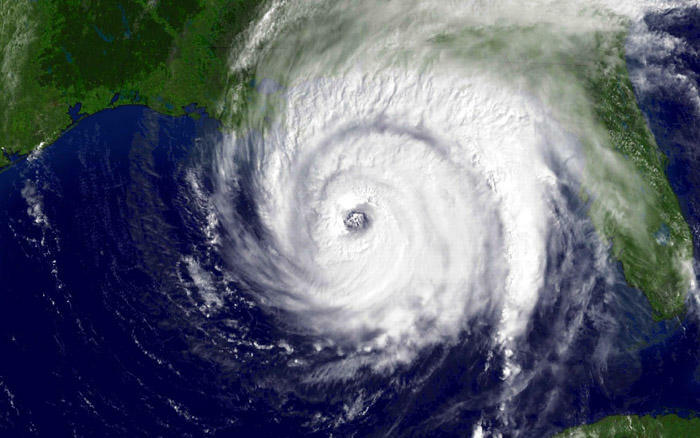 A pair of Florida State University researchers have a new way to better predict damage from hurricanes. Professor Vasu Misra says the model will give forecasters a greater understanding of potential storm surge damages.